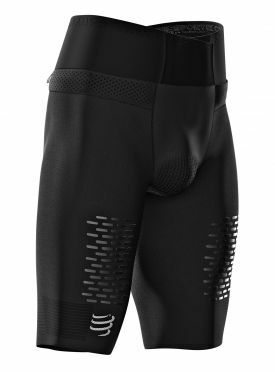 The Compressport Under control compression running full tights compression black men mounted in 360-degree compression fibres support the hips, thighs and buttocks. Joints, muscles and tendons are protected from shocks during intense exercise. 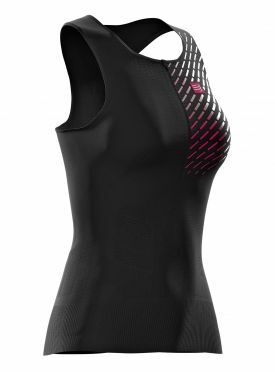 The ultra-thermoregulating ﬁbre gives a feeling of warmth when it's cold. 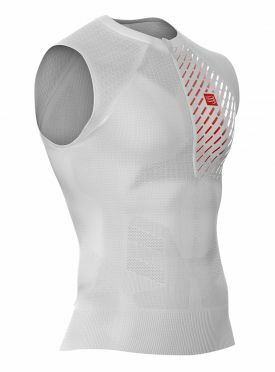 Integrated ventilation bands behind the knee provide more comfort, evacuate sweat and prevent tourniquet effect as you train. 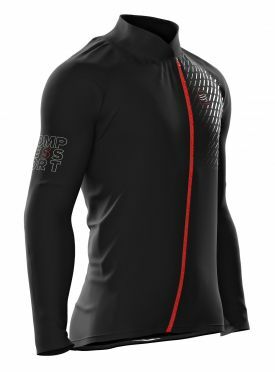 The Compressport hurricane v2 running jacket black unisex with its innovative material offers maximum protection against wind and cold with minimal weight. With only 100 grams, an ideal mix of weight and protection was found. The jacket is stretchy, adapts perfectly to the body and even a backpack can be worn under the jacket. 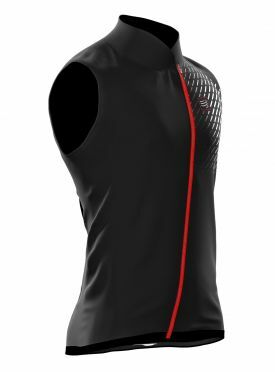 The material makes no noise when running and a small pocket on the back provides space for the most important accessories. 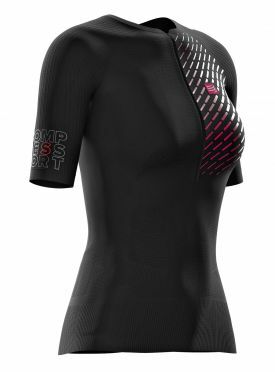 The Compressport Under control compression running full tights compression black unisex mounted in 360-degree compression fibres support the hips, thighs and buttocks. 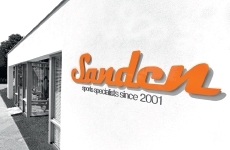 Joints, muscles and tendons are protected from shocks during intense exercise. 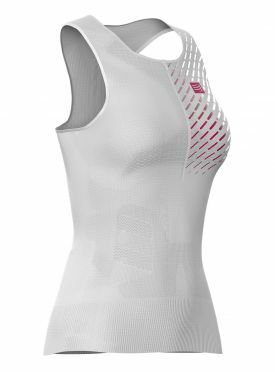 The ultra-thermoregulating ﬁbre gives a feeling of warmth when it's cold. Integrated ventilation bands behind the knee provide more comfort, evacuate sweat and prevent tourniquet effect as you train. The major innovation in these Compressport Full socks oxygen compression socks white is the 'barefoot performance' technology. Stretchy, the fabric follows your strides, sheathes your feet while they get up, boosting at the same time blood flow. When your feet touch ground the fibre stretches to let the feet get in place naturally. Posture and your proprioception are improved while resistance to effort is strengthened. 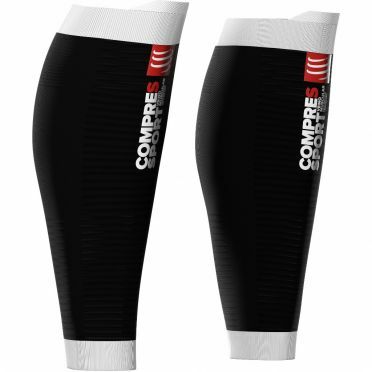 The Compressport R2 Oxygen compression calf tubes black has an extremely thin, hyperventilated and breathable fibre at the front of the tibia and Achilles tendon. Despite the lightweight materials, R2 Oxygen provides maximum calf support and muscle vibration is reduced by 30%. The oxygen supply is increased by 17% and an increase in venous return flow by 10-15% reduces pain and swollen legs after exercise. With a weight of only 11g, the R2 Oxygen is extremely light and you don't feel any restriction, even during the most intensive exercise. 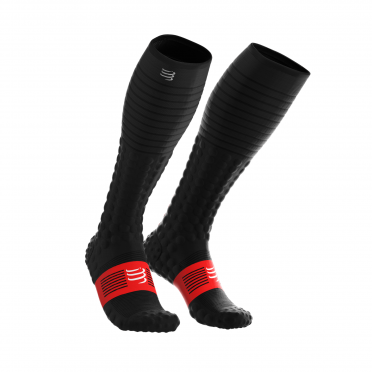 The major innovation in these Compressport Full socks oxygen compression socks black is the 'barefoot performance' technology. Stretchy, the fabric follows your strides, sheathes your feet while they get up, boosting at the same time blood flow. When your feet touch ground the fibre stretches to let the feet get in place naturally. Posture and your proprioception are improved while resistance to effort is strengthened. 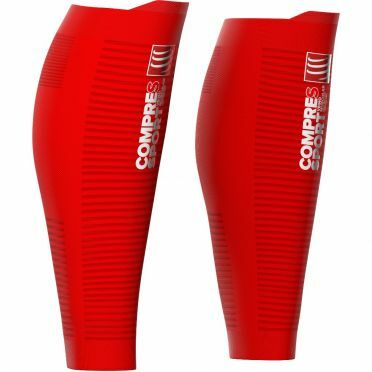 The Compressport Total full leg black provide precise and balanced compression from the metatarsus to the calf and up to the thigh muscles, stimulating blood circulation and accelerating regeneration. The muscles are supported and swelling is reduced more quickly. The soft fibre sits comfortably on the skin and causes no irritation. A silicone band on the thigh fixes the full legs, ventilation zones in the hollow of the knees increase wearing comfort and they can even be worn with sandals. 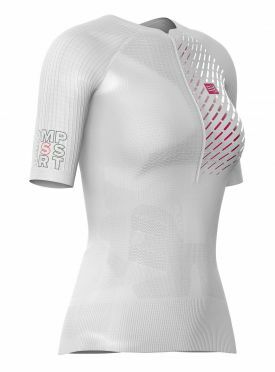 Efficient, comfortable and breathable, these Compressport Full socks race & recovery compression socks white combine all the advantages of compression. Efficient both before or during exercise or after effort, they bring benefits at every step. During the effort, they bring protection and support to reduce risks of injury and after effort, they enable quick recovery. The Compressport R2 Oxygen compression calf tubes white has an extremely thin, hyperventilated and breathable fibre at the front of the tibia and Achilles tendon. Despite the lightweight materials, R2 Oxygen provides maximum calf support and muscle vibration is reduced by 30%. The oxygen supply is increased by 17% and an increase in venous return flow by 10-15% reduces pain and swollen legs after exercise. With a weight of only 11g, the R2 Oxygen is extremely light and you don't feel any restriction, even during the most intensive exercise. 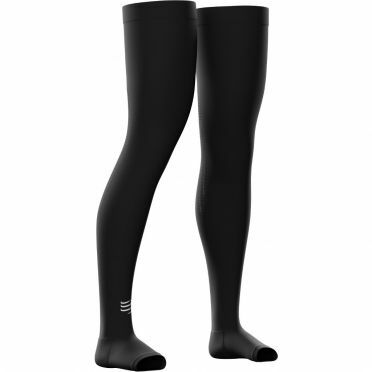 Efficient, comfortable and breathable, these Compressport Full socks race & recovery compression socks black combine all the advantages of compression. 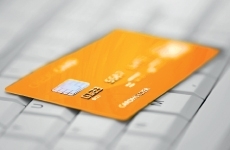 Efficient both before or during exercise or after effort, they bring benefits at every step. During the effort, they bring protection and support to reduce risks of injury and after effort, they enable quick recovery.